Do you run your own company and would like to boost your company’s image? 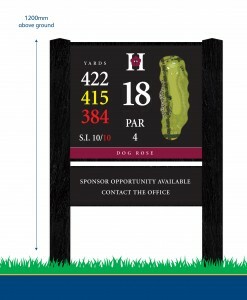 Perhaps treat your clients and staff to corporate golf at The Hampshire Golf Club? 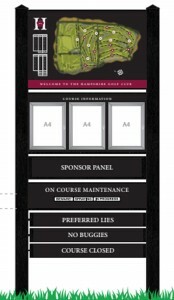 The status of Corporate Golf Membership at The Hampshire Golf Club provides the perfect blend of business and pleasure. Corporate Golf Membership allows you to entertain clients and prospective clients on our 18 Hole Manor Course with stunning views of the Hampshire countryside. T&C: Main applicant must be a director of a company. Rounds of Golf will be pre-loaded on one Lead Card per month. All unused rounds will expire at the end of the month.